Newsmith are one of the world’s leading manufacturers of washing, drying and handling equipment for a wide range of industries. Alongside a range of standard solutions Newsmith focuses its resources on the manufacture of machines designed to meet a clients particular and specific needs. It is this individual characteristic and attitude that has allowed our company to develop its unique competitive edge. Formed in 1969, Newsmith Stainless Limited has remained a family-owned business, developing its identity as one of the world’s leading manufacturers of an extensive and versatile range of industrial washing, drying, handling, conveying and auxiliary equipment. 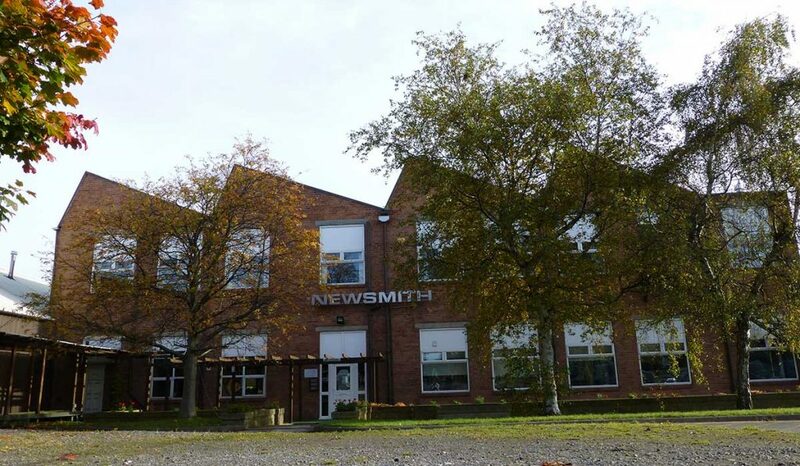 Newsmith’s main production facility is in Liversedge in West Yorkshire situated in an ideal location between Leeds and Manchester. The establishment of fully-owned subsidiary Newsmith sales offices in France, Germany and the U.S.A. and has been followed by development into markets throughout Asia, the Middle East and Eastern Europe. Over the last 5 decades, 4,000 Newsmith machines have been installed throughout the world, with over 500 of those operating within the United States. Newsmith does not rely on its past achievements. It continues to increase its range of product lines, following industry-specific research and maintains the evolution and the design of its machines, reacting to the requirements of its customers.